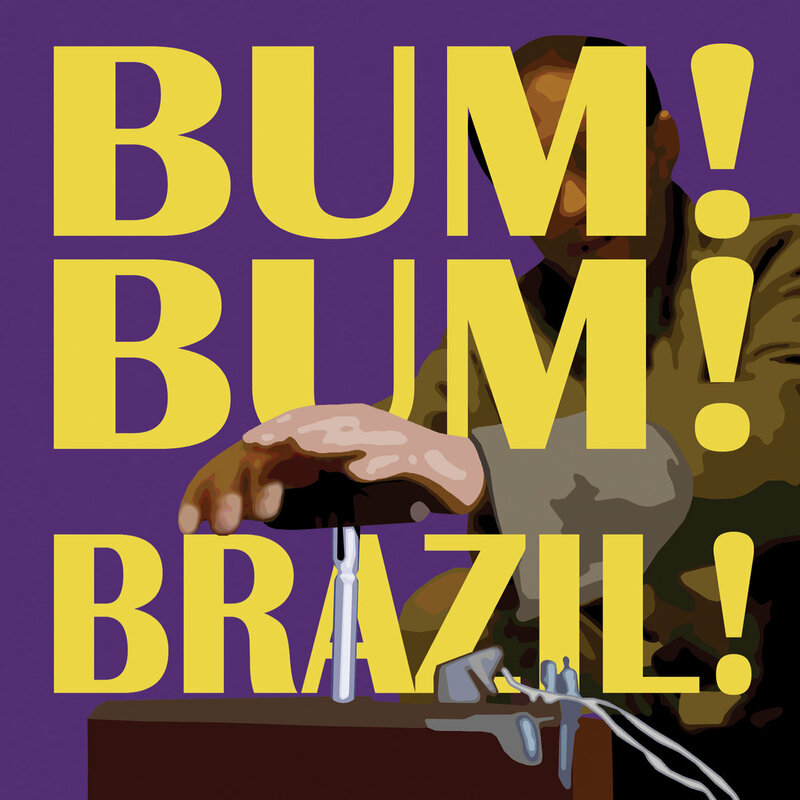 "Another Release from Viva Bazooka"
Bands like this that hit you straight from the first notes happen about 10 times a year maybe. 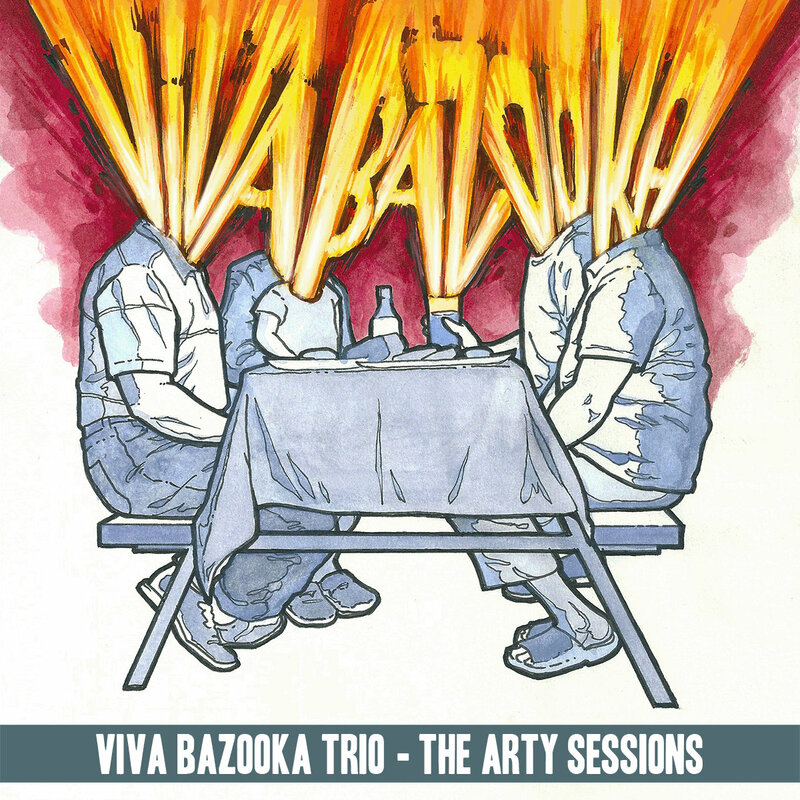 Viva Bazooka are noisy, fun, and very competent. 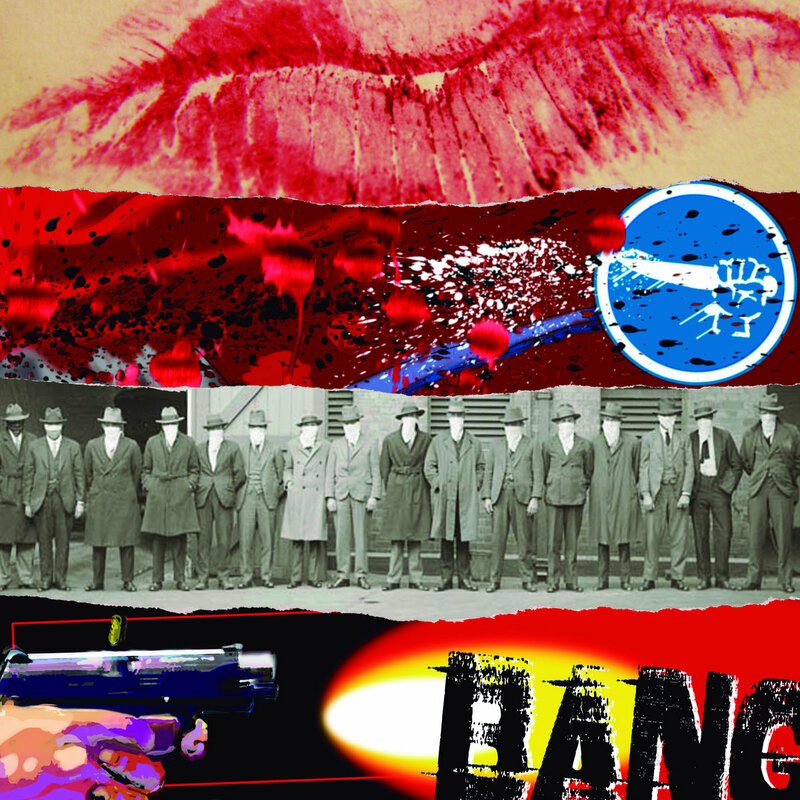 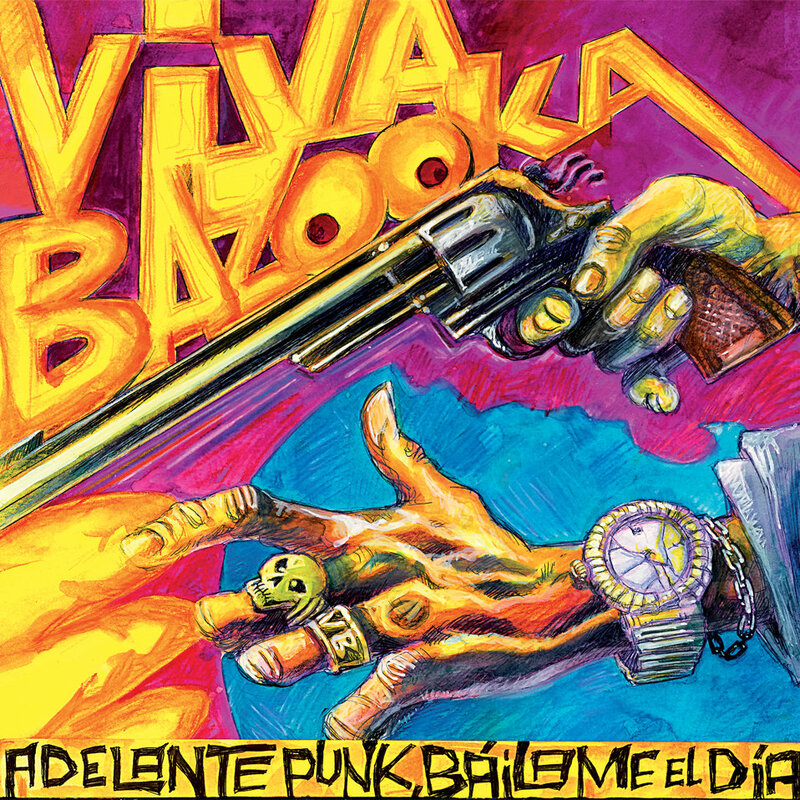 "Espeluznante Accion De Entrelazamiento VOL 1"
"Viva Bazooka"_-_"Beso Mata Banda Bang"